Anvil was tasked to increase revenue attributed to paid search month over month and year over year—while achieving a positive return on ad spend (ROAS). 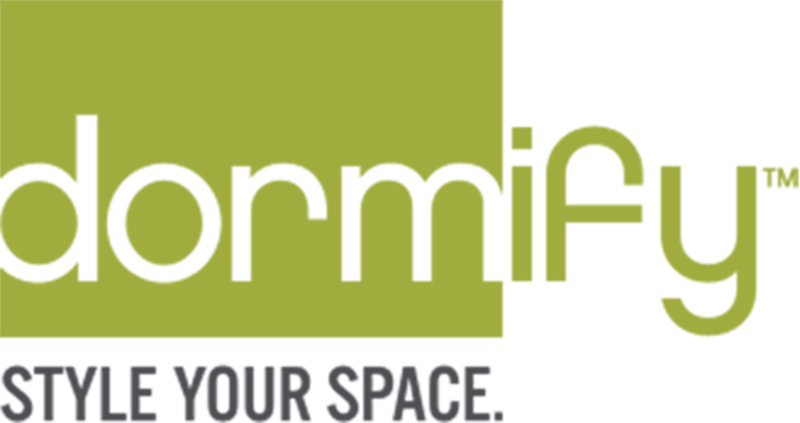 Dormify’s goal was to increase e-commerce sales during the month of August as the back to school season came to an end. An additional, Anvil specific goal, was to make paid search a profitable and sustainable revenue source, which had been a challenge historically. Anvil analyzed Dormify’s AdWords account structure, messaging, keywords, Product Listing Ads (PLAs), and bid strategies to inform the strategy for the remainder of 2016. The account was thoroughly audited, resulting in the creation of several new campaigns in addition to updated ad copy, keywords, and PLA segmentation. Anvil monitored the account’s ROAS and conversion rate on a daily bases, optimizing as needed. This allowed Anvil to continue maximizing performance and exceeding Dormify’s goals. Anvil’s efforts contributed to paid search becoming one of the most profitable marketing channels for Dormify in terms of ROAS and ROI, despite having a relatively modest budget. 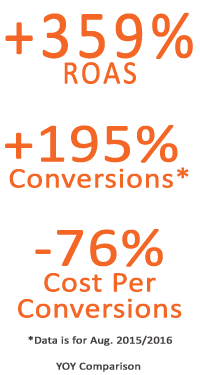 ROAS increased 678% MoM, despite a 6% decrease in conversions. Revenue increased 143% over the same time period.